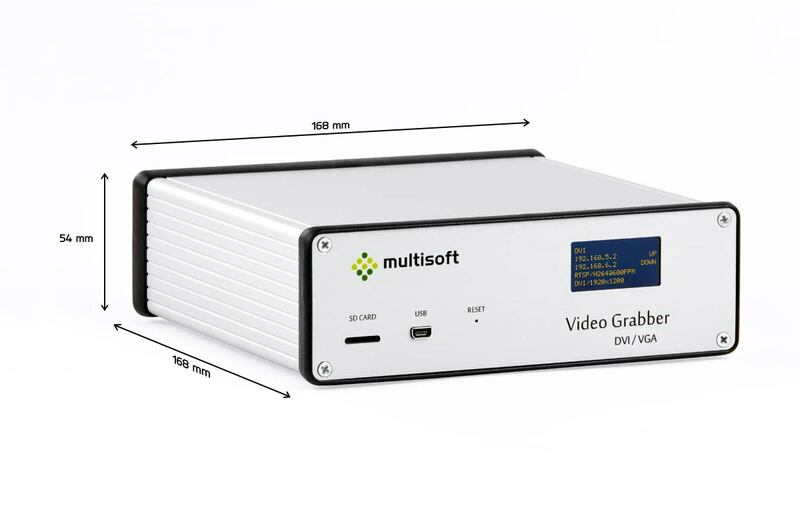 It’s able to capture digital signal through Digital Visual Interface (DVI), as well as analogue signal through d-sub miniature (D-SUB). 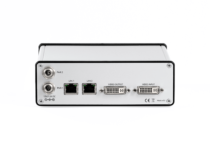 D-SUB → DVI adapter is required for analogue signal, and by using DVI-I ports no active adapter is required. 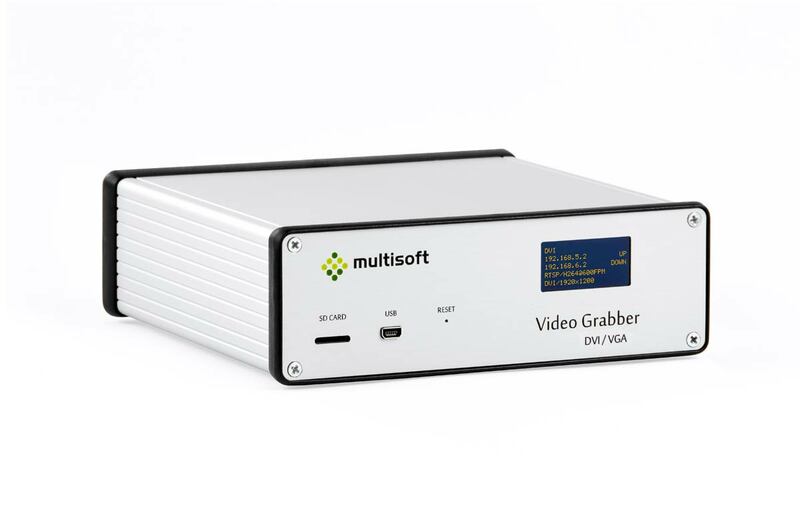 Video Grabber has integrated passive video splitter, which means no interruptions on display even when device is turned off. 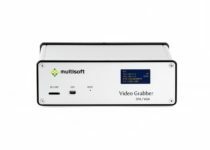 Video Grabber is configured through web based menu, no additional software is required to configure it. 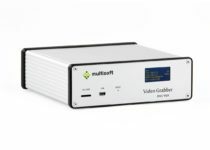 The output signal from the computer’s graphics card is connected to the VideoGrabber (DVI INPUT port) and then the VideoGrabber is connected to the monitor (DVI OUTPUT port). 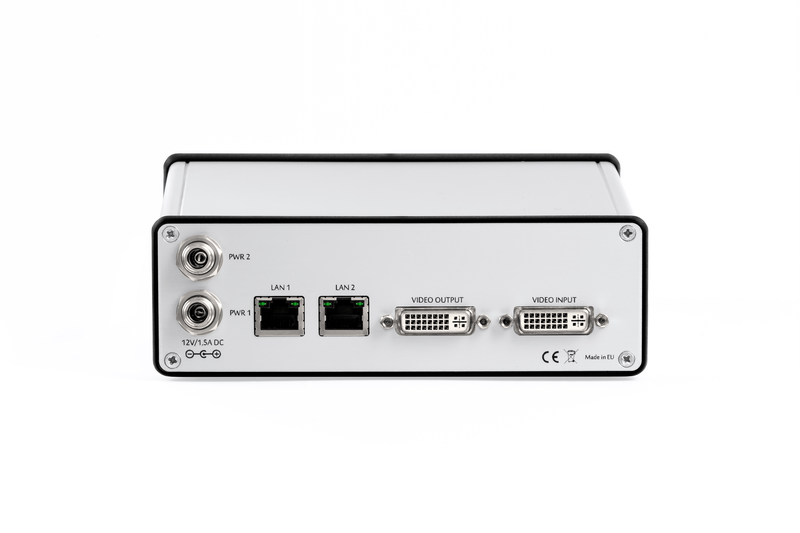 Captured signal is encoded, compressed and sent via one (or both) LAN ports. Device has two DVI-DL ports however one can use converters to attach different connectors. 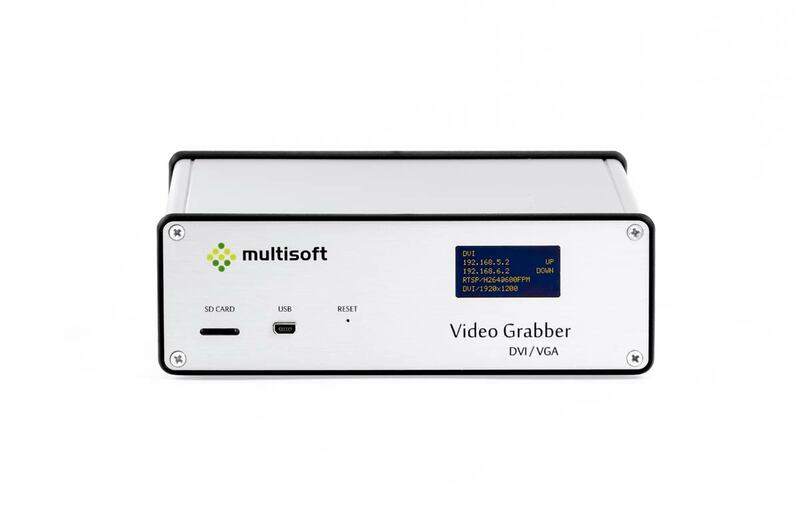 Video Grabber is one product that applies to every single business, institution, etc., that requires video monitoring recording in their facilities. 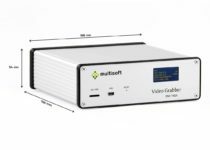 This system allows our clients to access in real time and record for further viewing every single video frame captured in any chosen monitor.